American painter Leidy Churchman’s “Snowlion” show at Rodeo Gallery in Piraeus, 2018. Exploring the deep roots of Athens’ art renaissance – and where it goes from here. The buzz around Athens’ art scene has never been louder. Over the last decade, the city’s combination of accessible gallery spaces and an abundance of studios has engendered a creative new wave that is garnering international attention. The cultural conversation around Athens is exploding in part thanks to documenta, the prestigious contemporary art exhibition held every five years, which left its home in Kassel, Germany, for the first time for the 2017 edition which was co-hosted by the Greek capital. While grappling with the impacts of austerity, Athens is once again being viewed as a focal point for inspiration and new ideas. This won’t, of course, be news to the city’s independent galleries, whose founders and directors have, for years, been influential in sparking creative discourse and shaping the cultural scene. These creative individuals share a common history of breaking boundaries and approaching the status quo with a fresh vision. Whether reimagining gallery spaces, rethinking how local artists should be presented to global audiences, or reconsidering what an Athens-based gallery should offer, they have provided a strong foundation from which to welcome international shows and artists, as well as a vibrant ecosystem to support local artists and catalyze future developments. 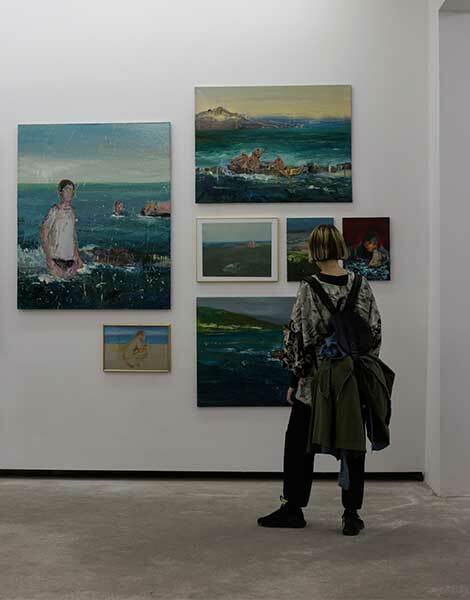 The gallery has a reputation for bringing exciting talents to Athens, including international artists such as Nan Goldin, Julian Opie and Rita Ackermann. 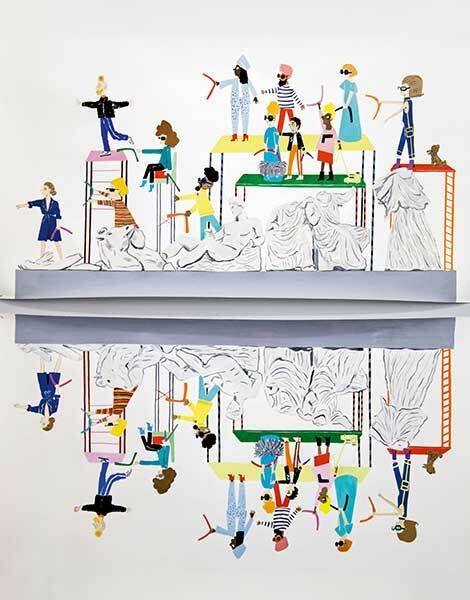 It has also exhibited work by renowned Greek artists such as Konstantin Kakanias and Angelo Plessas. Info: 9 Leonidou, tel. (+30) 210.523.3049, open: Thu, Fri 12:00-20:00 or by appointment. 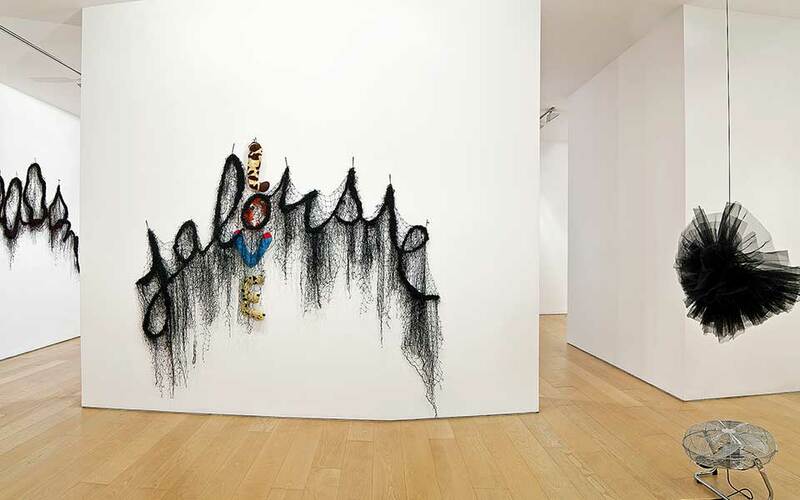 Artwork by Annette Messager at Bernier/Eliades Gallery in 2013. 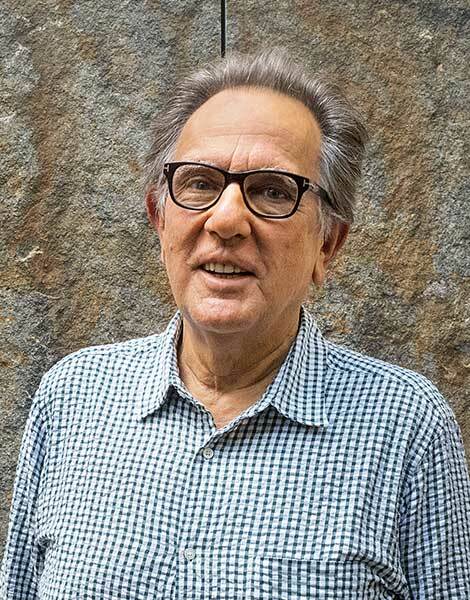 Bernier and Eliades’ approach was revolutionary when the gallery opened, bringing a radically new vision to the city’s creative landscape at a time when the Athens art scene was dominated by large institutions. Their vision set a precedent which continues to guide the gallery today. 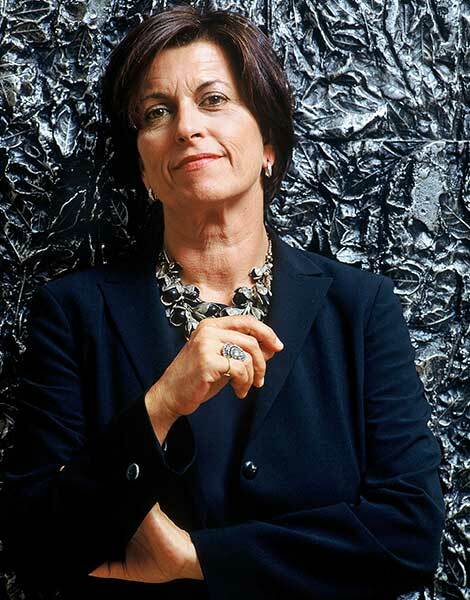 Their diverse curation has encompassed a range of works and media, with some of Eliades’ personal highlights including Richard Serra’s solo show in 1986, Jannis Kounellis’ retrospective aboard the cargo vessel “Ionion” in Piraeus in 1994, “The Art of Gilbert & George” at the Athens School of Fine Arts in 2001 and Robert Wilson’s “Video Portraits of Lady Gaga” in 2015. Info: 11 Eptahalkou, tel. (+30) 210.341.3935-7, open: Tue-Fri 10:30-18:30, Sat 12:00-16:00. 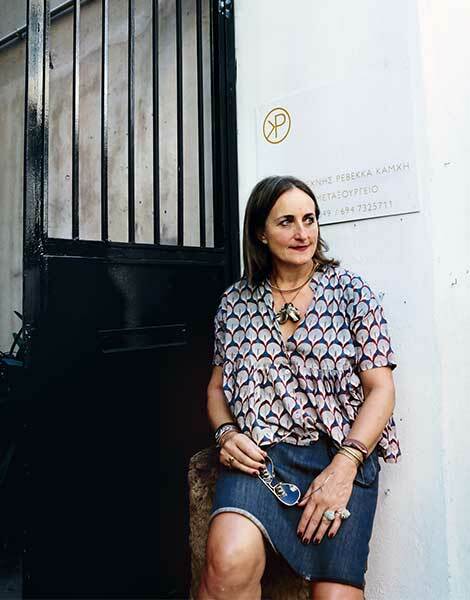 Sylvia Kouvali, founder of Rodeo Gallerym at her workspace in Piraeus. 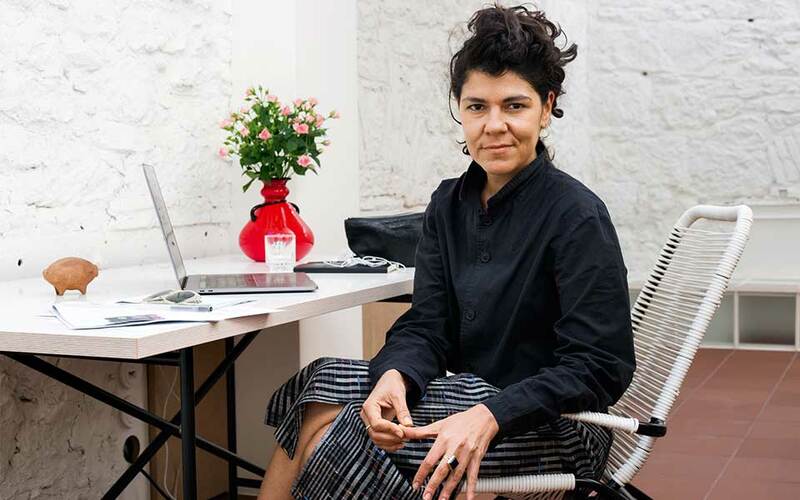 Kouvali, recently voted one of international art magazine Apollo’s “40 under 40,” founded the gallery in Istanbul in 2007. In 2015, Rodeo opened a space in London and closed in Istanbul – the pressures of the political landscape rendering gallery life untenable. In 2018, the gallery opened its space in Greece. Info: 41 Polidefkous, Piraeus, tel. (+30) 210.412.3977, open: Wed-Sat 12:00-19:00 or by appointment. “Spring” (1963) by Yiannis Moralis. Daphne Zoumboulakis at Zoumboulakis Gallery in Kolonaki. 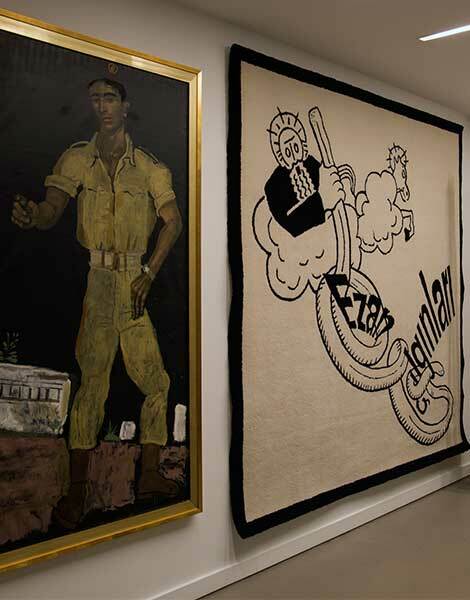 For a contemporary art gallery, Zoumboulakis Galleries is steeped in history. Its seeds were sown at the start of the 20th century by Theodore Zoumboulakis, who opened an antiques shop in the heart of Athens. In the 1960s, Tassos Zoumboulakis and his wife Peggy created an art space in the heart of Kolonaki. 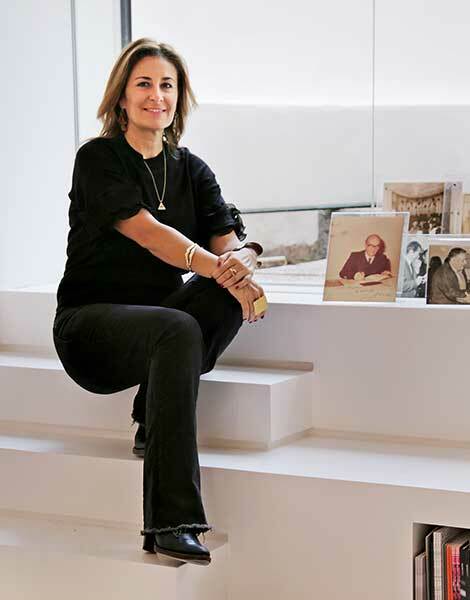 Now housed in a larger space in the same area and run by Daphne Zoumboulakis, the gallery exhibits work by celebrated artists of the past and the present. In addition to the gallery, Zoumboulakis runs a multidisciplinary events space in a loft on Pireos Street and deals in antiques. 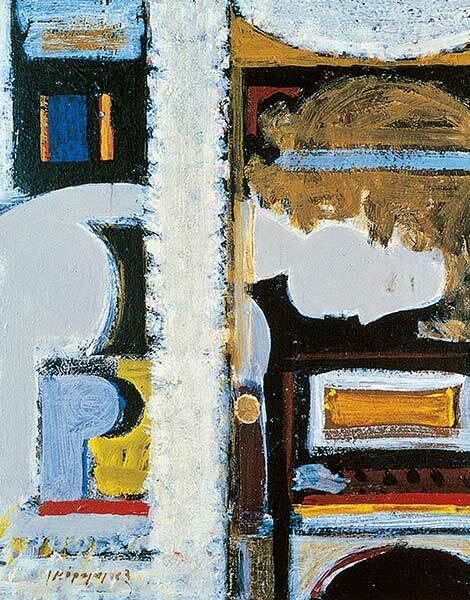 Info: Contemporary Art: 20 Kolonaki Square, tel. (+30) 210.360.8278. Art, Design, Antiques: 6 Kriezotou, tel. (+30) 210.363.4454, (+30) 210.364.0264, open: Mon & Wed 10:00-15:00, Tue, Thu & Fri 10:00-20:00, Sat 10:00-16:00, Sun closed. Multiple event loft/Pireos: 37 Agathodaimonos & 1 Orestiou, Petralona, tel. (+30) 210.341.4214, open: Mon-Fri 08:30-16:30, Sat & Sun closed. Nadia Gerazouni at The Breeder in Metaxourgeio. 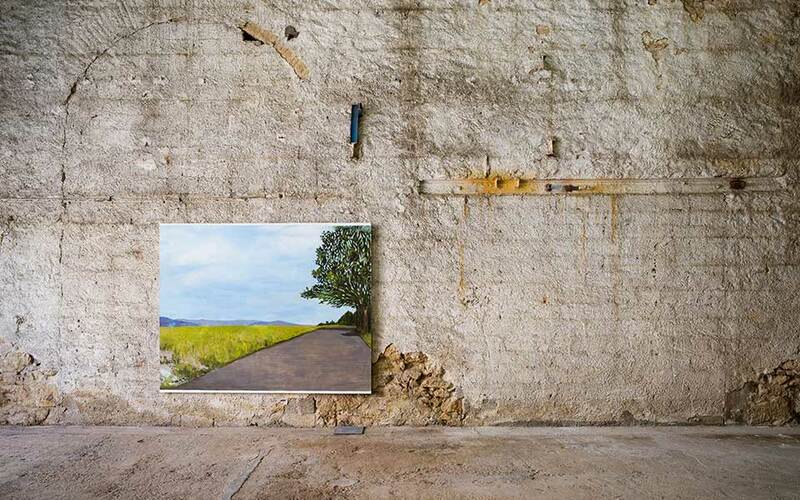 In the heart of Metaxourgeio, behind a dark metal door and a commanding exterior, you’ll find The Breeder Gallery, housed in a sprawling space that was once an icehouse. The gallery opened in 2008, but the main gallery space is just one element in The Breeder’s extensive program, which includes the pop-up Breeder Feeder as well as The Breeder Skin, a project featuring public art installations on the façade of the building. The gallery also collaborates with leading Athenian institutions, such as the Hilton Hotel and the restaurant Vezené. George Vamvakidis and Stathis Panagoulis started The Breeder in 2002; it was an art magazine which evolved into a gallery. They were driven by the desire to represent exciting artists internationally, while at the same time fostering a creative dialogue within the city. Info: 45 Iasonos, tel. (+30) 210.331.7527, open: Tue-Sat 12:00-18:00. The Athens branch of Kalfayan Galleries opened in 2000 – founders Arsen and Roupen Kalfayan launched their first gallery in Thessaloniki in 1995. This positioning has proved incredibly successful, and the gallery enjoys a leading position within the Greek art scene. 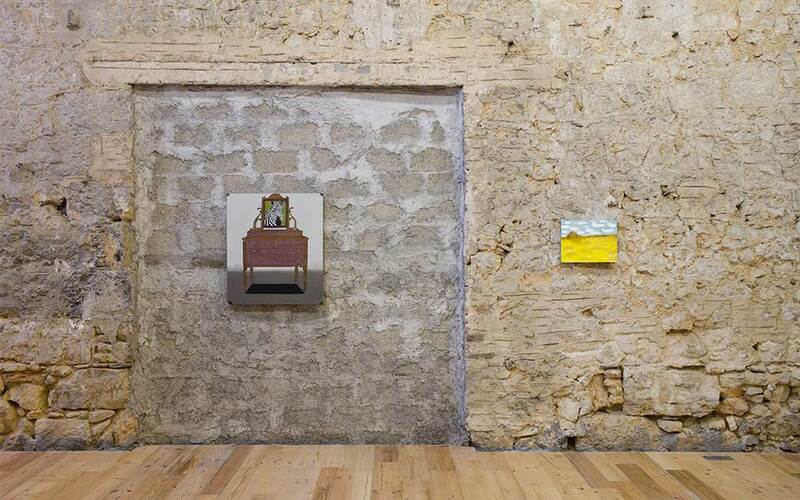 Previous exhibitions in Athens include works by Panos Tsagaris, Nina Papaconstantinou, the late Nausica Pastra, the Beirut-based artist Vartan Avakian and the art collective Slavs and Tatars. This diverse roster of artists from across a broad region means that stepping into the gallery can take you far from Athens – and the gallery works doggedly to build a global audience for their artists. Art fairs have become a key part of the gallery’s cycle and the team exhibits across Europe, America, Asia and the Middle East. 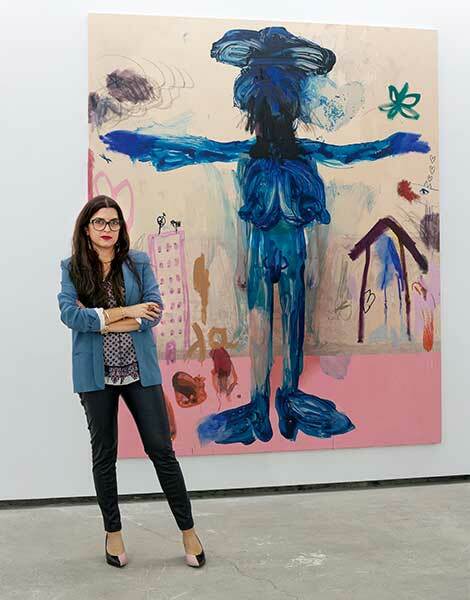 “We started taking part in Art Dubai, and from there we moved to Hong Kong,” Arsen says. 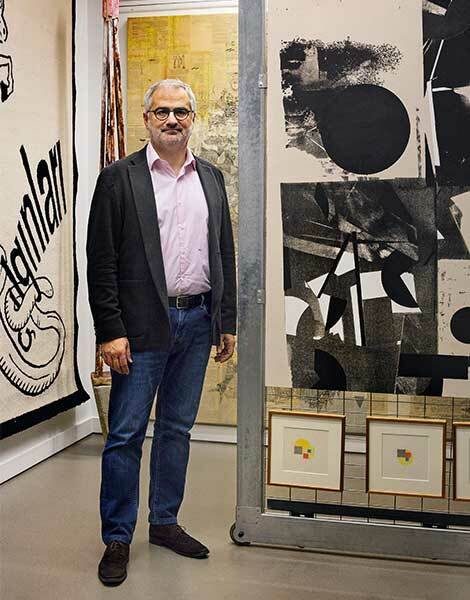 “We’re promoting Greek art in all these places where it’s not easy to access what’s going on in Greece.” Raising the profile of Greek artists internationally is a sound business strategy; it’s an important reason why Kalfayan Galleries has weathered the economic crisis, while many other local galleries closed. Info: 11 Haritos, tel. (+30) 210.721.7679, open: Mon 11:00-15:00, Tue-Fri 11:00-19:00, Sat 11:00-15:00.